The good news is that, with this change, I will have increased control over my RSS feed, ensuring that I will not need to ask you to resubscribe again in the future due to issues with a provider like this. Thank you for understanding and for reading. Like my friend Jared, I do plan to return to my personal blog and I think of things every day that I’d like to share. I look forward to getting back to it. What are you using for your RSS to replace Feedburner? what is FeedBlitz giving you that feedburner did not? 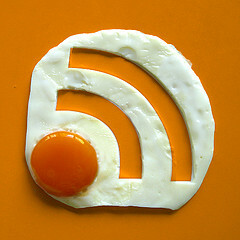 i hope google doesnt do that... they just did a blogger overhaul... i hope they do one for feedburner!